The new collective will also feature Études, Engineered Garments, and Kinfolk. 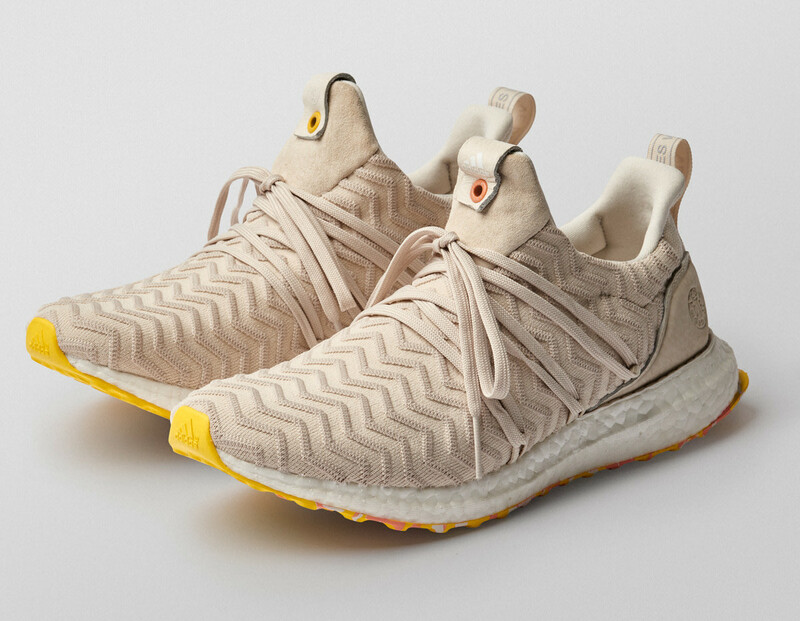 adidas has brought back the Ultra Boost Collective with four new collaborators, which include A Kind of Guise, Études, Engineered Garments, and Kinfolk. To kick things off, A Kind of Guise create a unique chalk white upper with a rippling wave pattern across the upper&apos;s surface as well as details like touches of leather and tonal lacing. 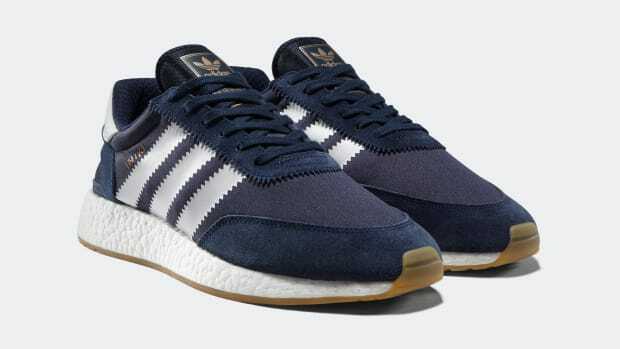 All of that sits atop a Boost sole and a yellow outsole adorned with a graphic pattern inspired by a marble terazzo. The game-changing shoe technology celebrates a big birthday. 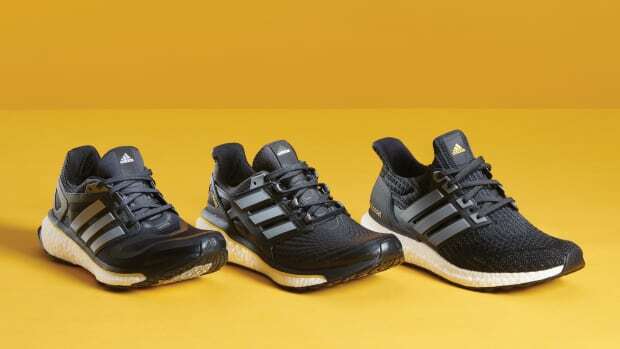 The company's popular Boost midsole gets a new retro look. 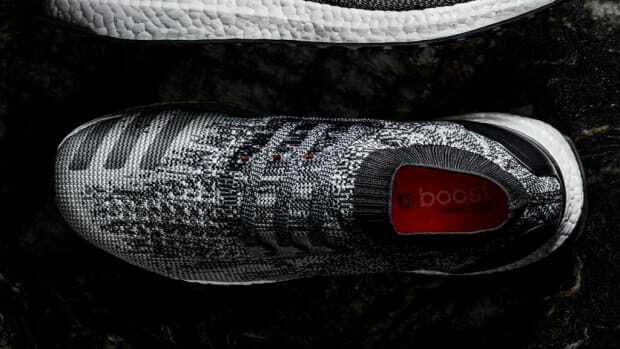 The sneaker giant caves to consumer demand.